New Englanders are a hearty bunch. We enjoy four glorious seasons every year and relish the thought of all of them. That being said…..spring is finally here! The temperatures are rising and the days are getting longer. In turn, we naturally begin to think about our home and the surrounding property, and what can be done to optimize our outdoor enjoyment. 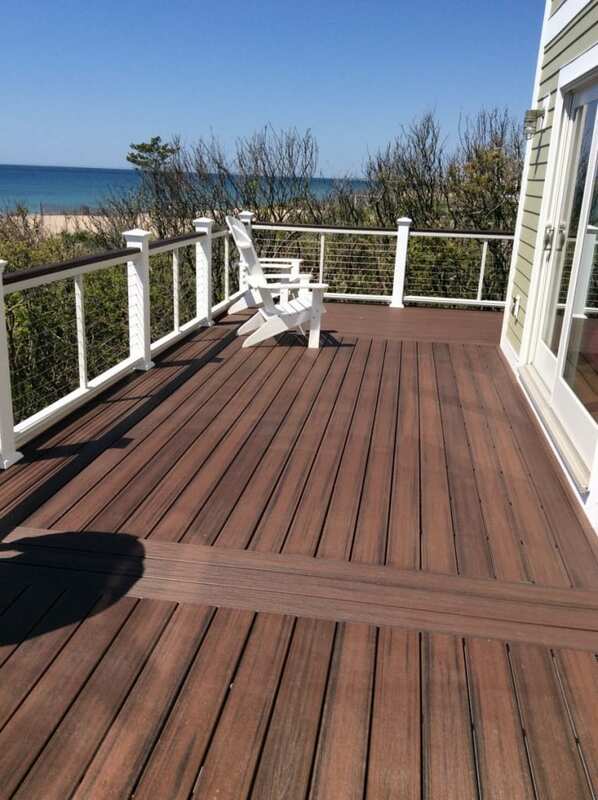 Well, get ready to do just that as you discover the current trends in 3 season rooms, decks, and screened enclosures that will allow you to enjoy the New England summer at its best. The team at DiStefano Brothers Construction Inc. will guide you through the latest trends in outdoor living spaces. Three season rooms, once known as solariums, top the list of desired outdoor living spaces and are a high priority in both new builds, historic dwellings, or virtually any existing style of home. The sunroom, as it is often called, will probably be the favorite room in your house. It offers natural light in the daytime hours, views of the landscape, and a space to unwind and relax in the evening. Flooring for a 3 season room depend on the homeowners taste, but always be sure the style from your home to your sunroom is consistent. Flooring can be laminate, which gives a stone-like texture or a porch-like look and provides all weather protection. Tile is another versatile option for your 3 season room. 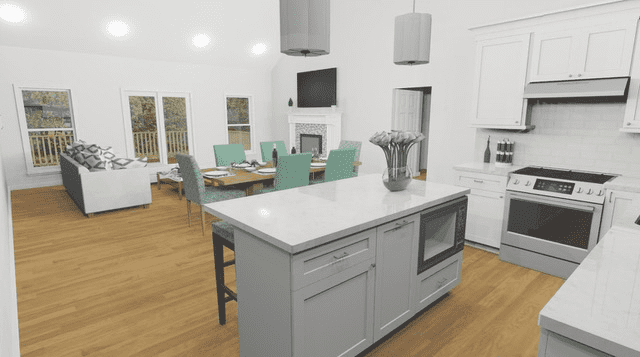 Hardwood provides charm and warmth along with insulating properties. 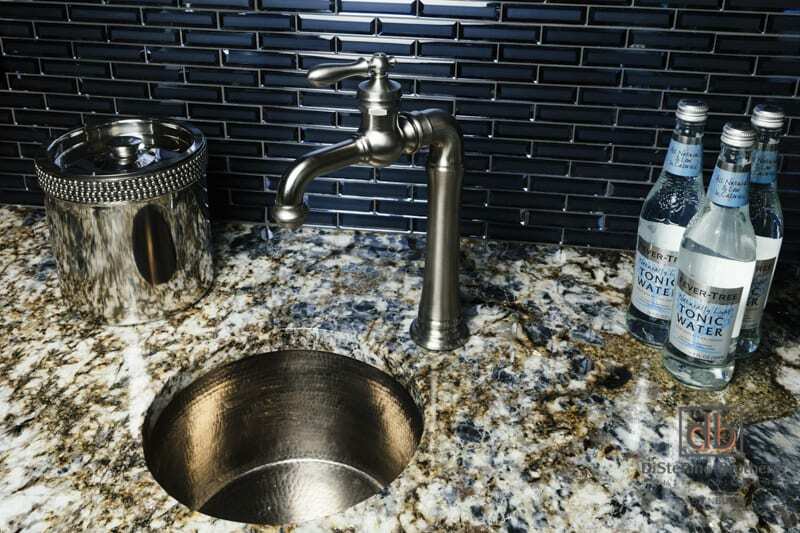 Slate is tough and shows little or no wear and tear and comes in beautiful shades of stone. 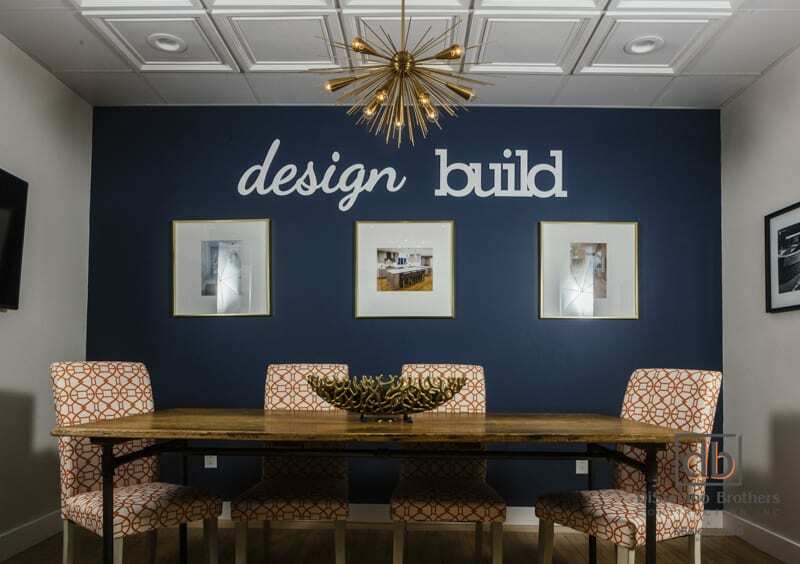 Add a chandelier, pendant lighting, string lighting or a ceiling fan to show your personality and charm, and you will have created the perfect respite for family and friends….a place to enjoy all year long. Decks- Equally as popular for your outdoor enjoyment is a deck to extend your living space in warm seasons. Decks come in many sizes and shapes, might be multi-level and serve many purposes. The latest trend in decks is “bigger is better”. 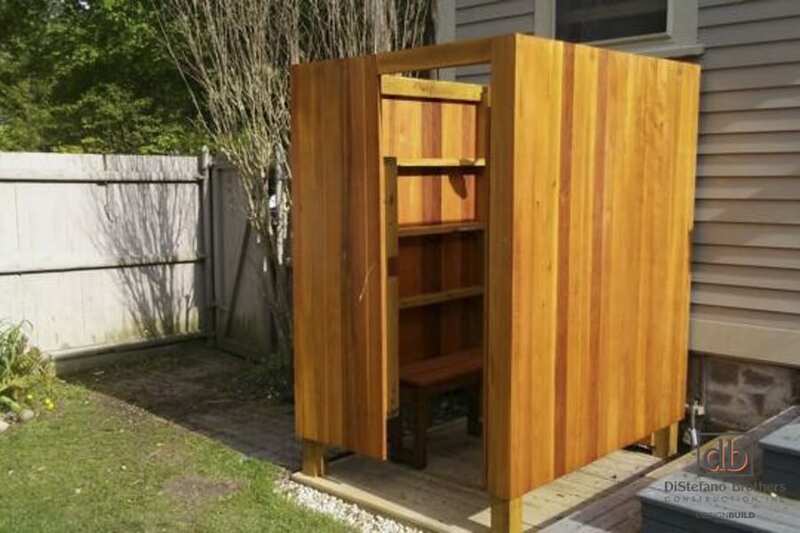 There can be dedicated spaces for a hot tub, an outdoor kitchen, a raised or potted garden, or simply seating. Decks are the prime outdoor space for entertaining large gatherings of family and friends. Low maintenance is a major factor in the exterior materials used for decking, making composite materials very popular. Composites mimic the naturally aged look of wood, are fade, stain, warp, and crack resistant, and are eco-friendly. Some composite materials have engineered coatings designed to last longer and be more resilient over time. Although initially higher priced than wood, composite materials require little maintenance and are very durable and therefore, have become a popular choice for homeowners. If you prefer the look and feel of real wood, there are many choices available for your deck as well. Pine is the least expensive, is a soft wood, and will require much maintenance. Mahogany is a Brazillian hardwood that is beautiful, but also requires maintenance. Redwood is attractive due to its red color, is durable and weather resistant, but expensive to ship from California. Ipe is the original Brazillian hardwood and the hardest of all. It resists rot and stands up well in extreme weather conditions. Ipe also requires maintenance. 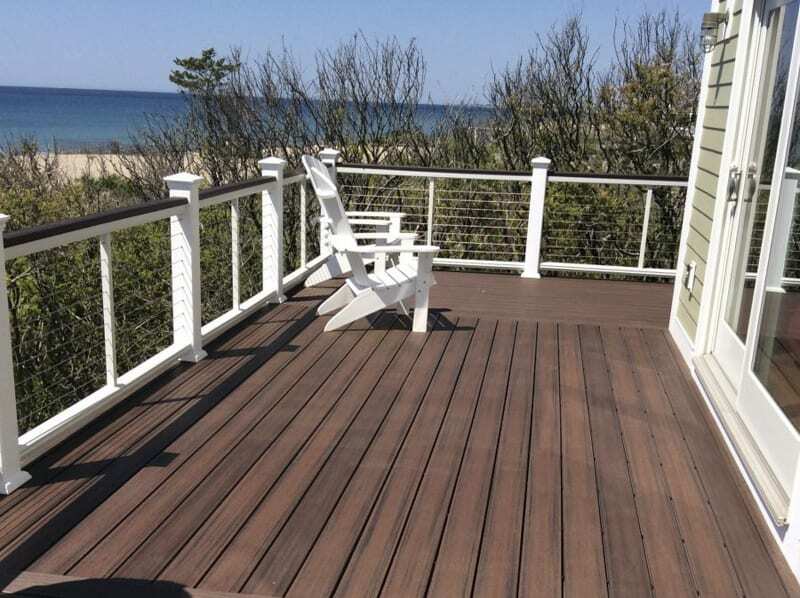 The deck of today mixes materials such as composite decking with aluminum railings. 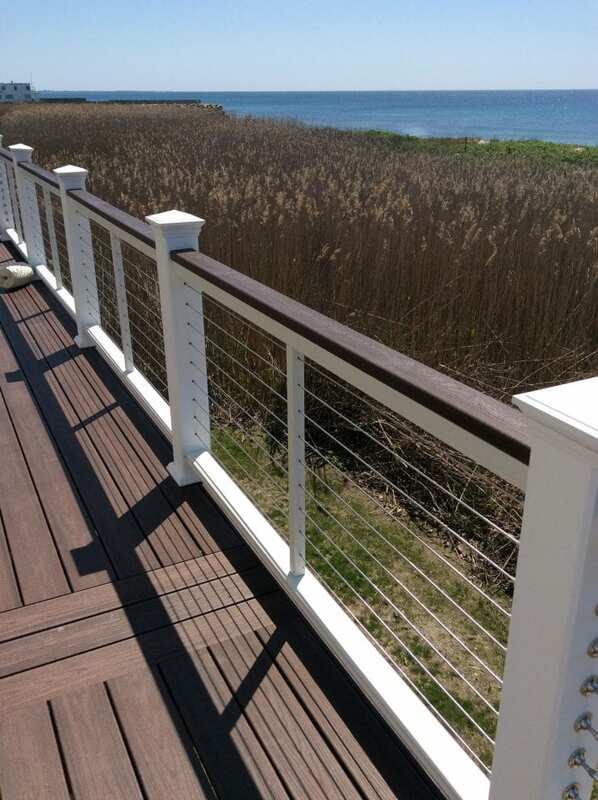 Two tone designs are very popular, pairing a dark stain on the flooring with a lighter color on the railing, or cable rails, a trend we see rapidly growing in the North East. Railings have become a functional asset to the deck. By using a wide, attractive, low maintenance deck board as a top rail, a space is created to display plants, rest your favorite beverage, or just simply use as counter space to display outdoor items. Decks have become another outdoor living space. Some have fireplaces to gather around, while others are a complete outdoor kitchen with composite cabinetry. Specialized lighting or solar lighting is often incorporated along with entertainment features such as music and screens for outdoor movies. Decks can also have a section that is screened in, providing relief from bugs or inclement weather. There are so many ways for a homeowner to make a deck a functional and beautiful extension of the interior of their home. Screened Enclosures- Another outdoor living space very popular now is a screened enclosure. Screens can enclosed almost any outdoor structure you have….from a simple garden shed to a tree house. Screens have the advantage of being quickly installed and relatively simple to do. Trending now are detached screened rooms located in any area of your property and providing a place to actually “live outside” without worries about insects and weather. Almost any outdoor structure, such as a shed, can be transformed into an entertainment hub by simply adding screens to the windows and doors. A pool house provides storage for pool supplies and equipment, but add a bathroom and screens and it becomes an overnight guest house, a media room, or even a man cave. A screened gazebo creates a beautiful place of leisure and can become an outdoor dining room where you and guests can enjoy dinner under the stars. The possibilities for a screened enclosure are endless. A simple rectangular structure, once screened in, quickly transforms into an outdoor bar, a living room with a fireplace perhaps, an outdoor kitchen with appliances, a breezy place to sleep under the stars, endless! Add lighting and possibly an outdoor patio heater when necessary and any screened enclosure can become your “home away from home”. New Englanders certainly know how to enjoy all seasons. If we can find a way to bring the outdoors in, or the indoors out, for our year round enjoyment……we will do it. All season rooms, decks, and screened enclosures are all possibilities to make it happen. At DiStefano Brothers Construction Inc., we are ready to enhance your life with an outdoor living space. Contact our team and we will make your vision a reality!